To start with, Orientation is mandatory for all the freshmen students here at Emory. But honestly, it’s a great program! It serves as a perfect opportunity to make the transition to college life. 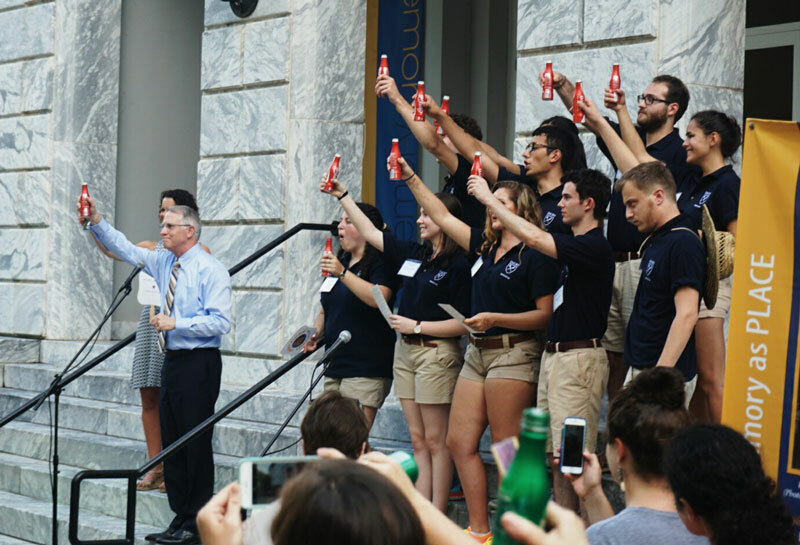 You’re making tons of friends and starting to answer the ultimate questions of living on campus: “What’s this building for?” You can meet the university president face-to-face, and celebrate the longstanding tradition of Coca-Cola toast. Songfest—a contest between first-year residence halls to create the best song/dance combination—could be a bit tricky for those of us who have lyric- or rhythm-phobia, but practicing dance moves and performing in front of the whole freshman class is definitely time well spent with your future hallmates. It’s not only about the champion but also about the emotional bonds with your fellow hallmates and pride of where you live during your freshman year. GARBA is a form of Indian dance that is performed during the nine-day Hindu festival Navarātrī. It is performed in a circle as a symbol of the Hindu view of time. Don’t be fooled by the pic! 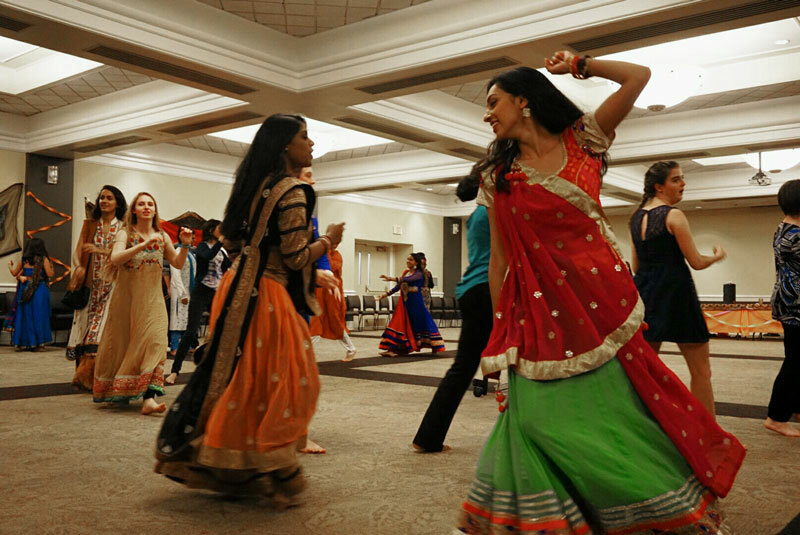 This traditional Indian dance is open to everyone regardless of race, background, or gender. You don’t need to be a master of “Just Dance” to join in. There are instructors helping you learn the essential moves and cultural background behind the exotic dancing form! You can join the 3-hour-long event at any time as you wish. Traditional costumes surely look great on Instagram but are definitely optional. One last note, this event has a “barefoot” dress code. Don’t be fooled! This amazing series of lectures does not involve doctors desperately trying to explain sophisticated medical terms to the sleepy audience nor teach you how to make President Carter’s brain tumor go away (he’s recently been announced as cancer-free thanks to the care of Emory University Hospital on campus). 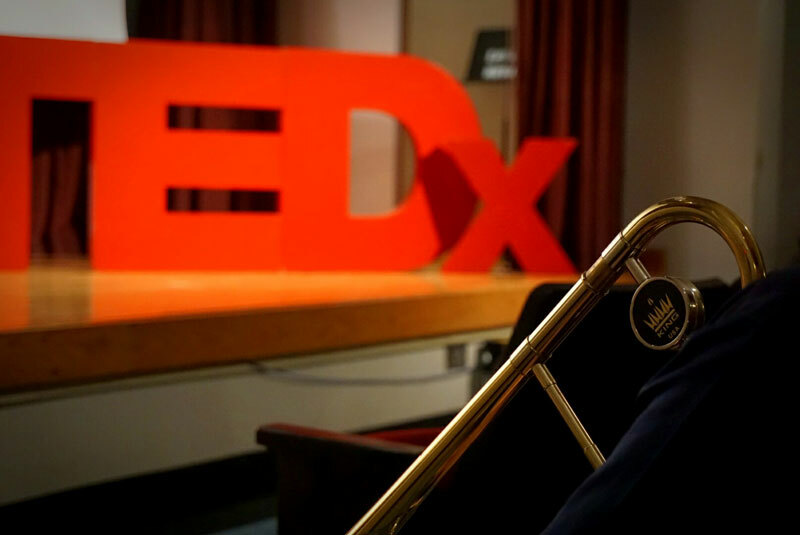 TEDxEmory presents us with inspiring TED talks in various forms such as live jazz performances, modern dances, and meditation. Health is not defined inside the walls of a hospital or clinic, but is organic, ever-changing, and universal. You can come chat with Emory students, faculty, and medical professionals with free food during this series. Personal event highlights for me this year were sitting in the front row enjoying a spectacular performance by Emory Jazz Ensemble and eating delicious (free!) pasta. Rainy weather didn’t stop us from enjoying every moment of the Homecoming Parade and the amazing concert from the Indigo Girls and Shadowboxers! Celebrated not only by Emory alumni and students but also by people living around the city of Decatur, Homecoming is a fun-filled week! Well-kept secret: The glorious antique car parked in the middle of Asbury Circle during the Saturday of Homecoming belongs to former university president James Wagner (no, not his Prius). Are you ready to make connections in Atlanta? Do you want to meet people who have the same passion for service that you do? Are you willing to spend a Saturday volunteering at a local organization? If you answered yes to any of these questions, join us at Volunteer Emory‘s First Year Day of Service. 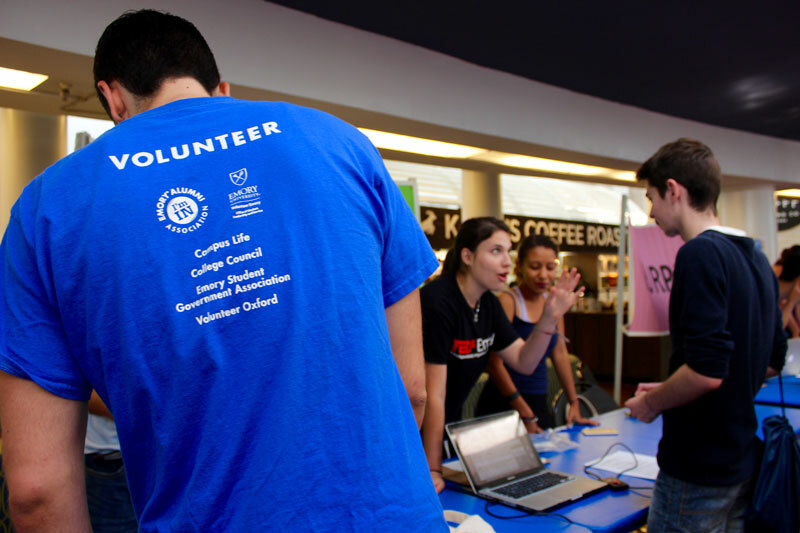 This unique event brings over 500 first-year students to a variety of service organizations ranging from animal shelters to nature preserves. During the event, volunteers have the opportunity to work directly with community partners, and serve side-by-side with their peers to help the greater Atlanta community. Three hours of volunteering won’t make you too tired, but it will encourage you to participate in other volunteering opportunities by Volunteer Emory such as alternative breaks (spending Fall, Winter, or Spring break doing community service) and Emory Cares Day (a day where current Emory students and alumni participate in service all over the world)! Outside of classes, my first semester was spent with all sorts of people who share the same passion with me. Being an international student, I love Emory not only for breaking boundaries between races and nations but also for celebrating the cultural differences.